In 2007, when Dixon dropped Joakim’s remix of ‘Camino Del Sol’ in a set at Weekend in Berlin, it was the first time Benjamin Fröhlich and Tom Bioly had heard the track played in a club – and they couldn’t contain their excitement. It was only their third release as co-founders of Permanent Vacation, but already their music stood in stark contrast to what was happening elsewhere in their city at the time. 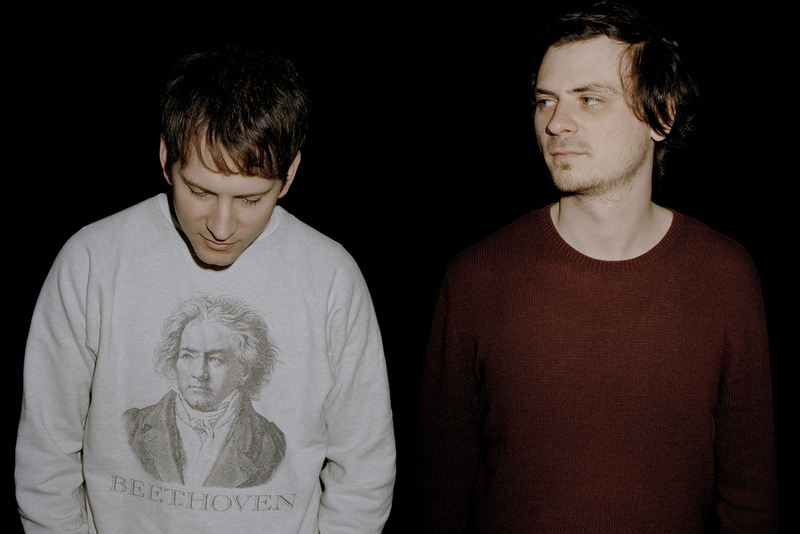 “We were both a little bit sick of minimal music,” says Benjamin, “and we wanted to do something warmer.” Inspired by DFA Records and the Scandinavian disco scene at the time, Permanent Vacation launched in 2006 with a compilation featuring Antena, Maurice Fulton and Alexander Robotnick. The label announced itself as a place for cosmic house and disco, but it was the release of ‘Camino Del Sol’ that really opened doors for them. Since then, the label has continually found success early releases from the likes of John Talabot (pictured), Mano Le Tough, Red Axes, Todd Terje and more. Tom Bioly (TB): I was working for another record label [Compost Records] and Benji owned a record store near Munich at the time. We met at Benji’s store, and then he started curating a compilation for the label. We were talking and both got the idea to start our own label. We figured that we could work comfortably together because we have a quite similar taste in music. Were there any other labels that influenced you? that Warp feeling to them. 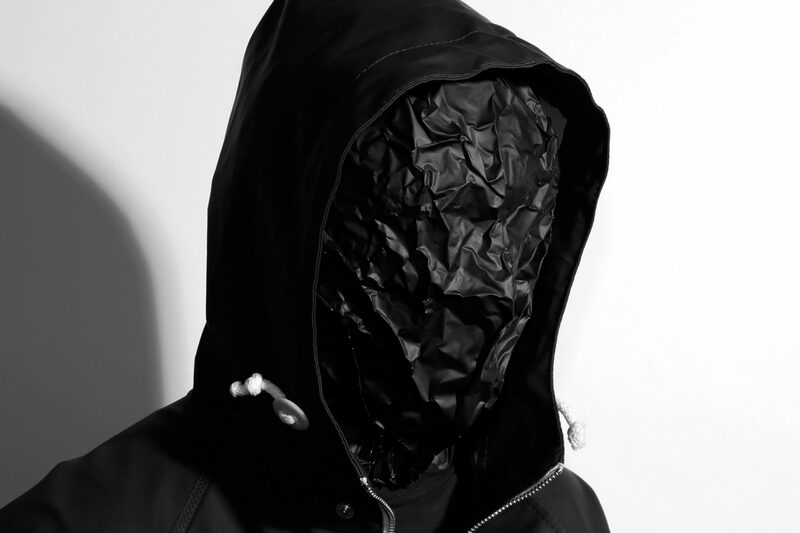 BF: The release of the John Talabot album was really special. Then we played Panorama Bar with him and that was pretty special as well! How does it feel to reach 10 years? we put out nowadays is as good as the music we put out in our first two years. We try not to look back too much because we want to focus on the future. TB: We just want to live off our music and remain independent as a record label. We don’t want to have to follow someone else’s rules. We want to do what we want and hopefully people will like the music we put out. us the freedom to be creative.